As the weather warms up, sweaters and boots are packed away into the far corners of the closets, and colorful shorts, tank tops, and flowy dresses come out to play. Flip-flops are the go-to footwear in summertime. You can never have too many pairs! 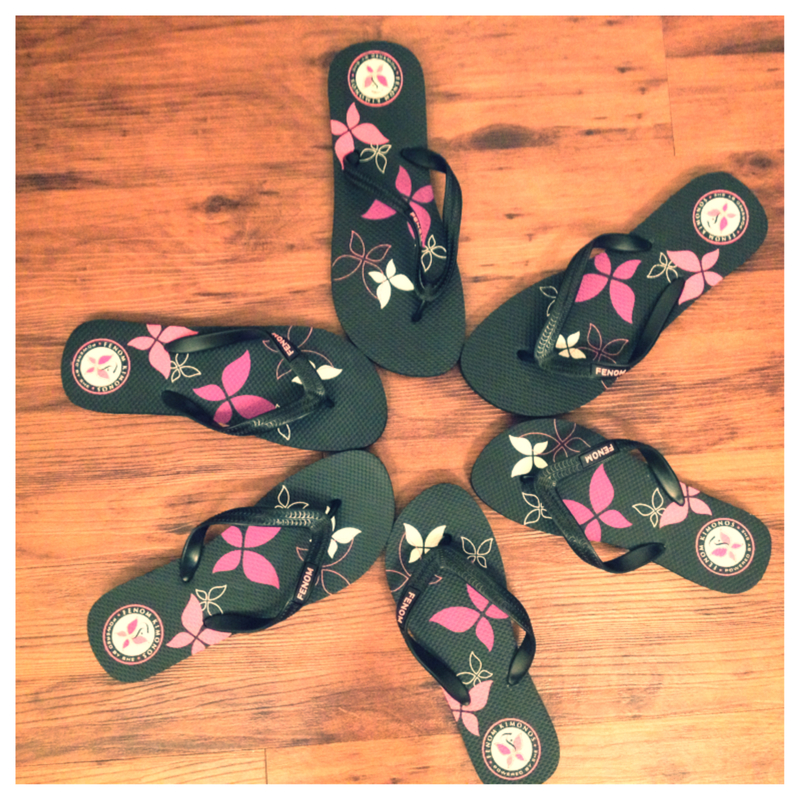 Make some memories this summer in pretty Fenom flip-flops. Get a pair for now and one for later, and enjoy the sunny season.